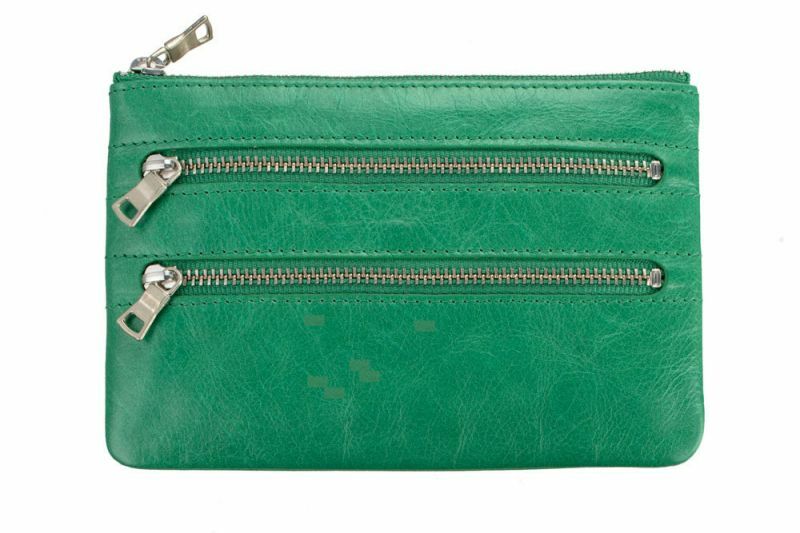 This Crazy cute Molly wallet in Emerald is fabulous! 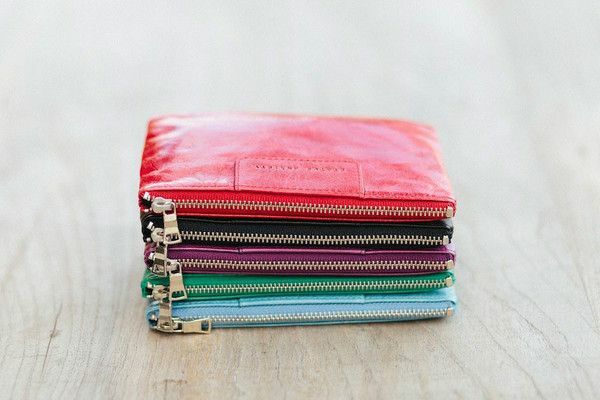 Main pocket easily fits an iphone 5 with heaps more room for stasing cash,cards reciepts and keepsakes. All Wallets come in drawstring bag!! Available in 8 Fabulous fun colours!